We have applied our knowledge of the textile industry and manufactured a wide range of garments. 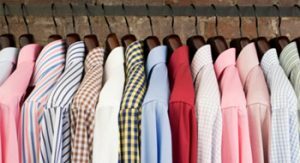 We offer an extensive variety of shirts for men. They are available in varied designs, sizes and colors. Clients can choose from checks, stripes or solid colors. 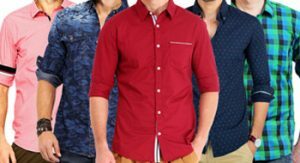 It is a combination of high quality fabrics, textures, cuts, fits and styles and designs. 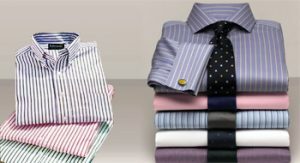 We have applied our knowledge of the textile industry and manufactured a wide range of garments.